Theda Bara, My Mentor: Under the Wing of Hollywood’s First Femme Fatale by Joan Craig, with Beverly E. Stout, is the book that I have been waiting for. 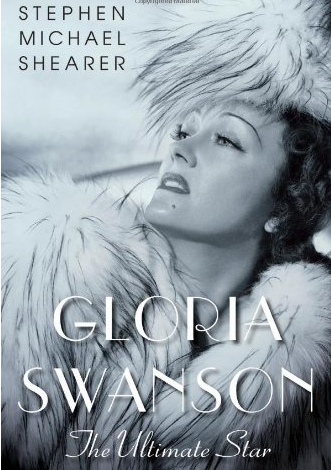 They don’t come along everyday, these intimate and personal recollections of someone who actually knew the silent film greats, but when they do, they have my attention. I was delighted that Joan agreed to talk with me about her new book. Read on . 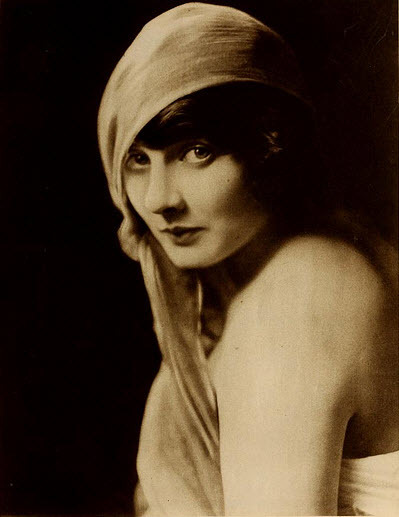 . .
As movie patrons sat in darkened theaters in January 1914, they were mesmerized by an alluring temptress with long sable hair and kohl-rimmed eyes. Theda Bara—“the vamp,” as she would come to be known—would soon be one of the highest paid film stars of the 1910s, earning an unheard of $4,000 per week, before retiring from the screen in 1926. 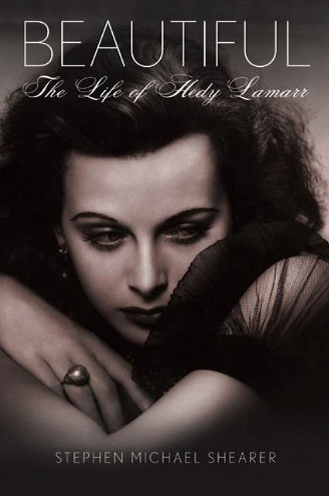 In 1946, the author met Bara-then 61-at her Beverly Hills home and the actress became her mentor. This memoir is the story of their friendship. Michael: First of all, tell me a little about yourself. 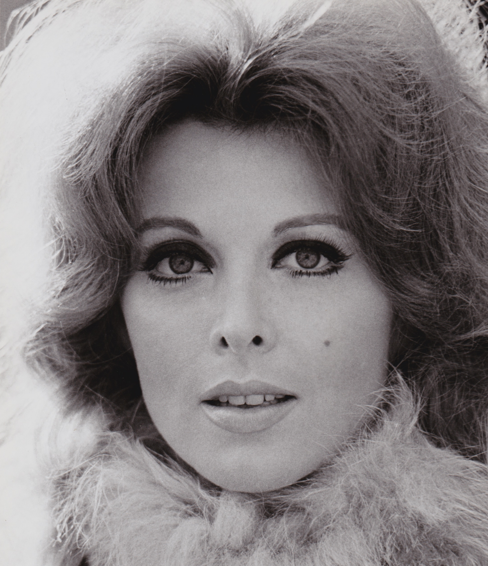 Joan: I attended Westlake School for Girls (now Harvard-Westlake School) in Holmby Hills. I graduated from Marymount High School, West Los Angeles. I attended Marymount-Loyola and UCLA. I raised my daughter in Newport Beach, California. We moved to New York City while my daughter attended The Professional Children’s School. I am currently retired and living with my husband Kurt Ruch. Michael: Set the stage for us. Tell me about your childhood and how you got to Beverly Hills. Joan: I was the only child of my parents’ marriage. I was born during World War II. 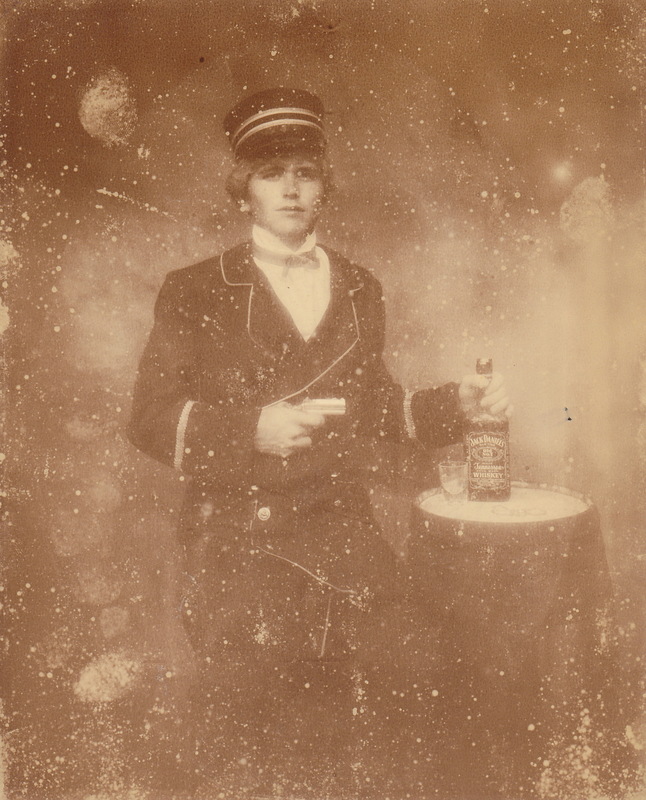 My father was starting his own oil company on the West Coast at that time. My father had built one of the first gas stations in Las Vegas. During that time I grew up in the back seat of a car and staying at the finest hotels such as El Rancho Vegas, Mark Hopkins, Fairmount, Bel-Air Hotel, The Beverly Hills Hotel and others. My parents settled in Beverly Hills, when my father decided to build the largest gas station in the world with 24 pumps on Wilshire Boulevard in Miracle Mile in 1946. Michael: How did you come to live on Alpine Drive, Theda’s street? Joan: My parents first rented a house owned by Adolf Spreckels II, the sugar king heir, located at 729 North Alpine Drive across the street from Theda. I was on my way to my first day at school with my nanny, when Charles Brabin (Theda’s husband) cut a rose from his garden to take to my teacher that day. Theda’s home today. Joan lived in the house across the street. In this photo, Joan’s house is just above the stop sign. Michael: What was the address of her house? Joan: Theda’s house was 632 North Alpine Drive. Ours was 702 North Alpine Drive, Beverly Hills, which was directly across the street from Theda. Michael: Who were some of your other neighbors? Anyone we might know? 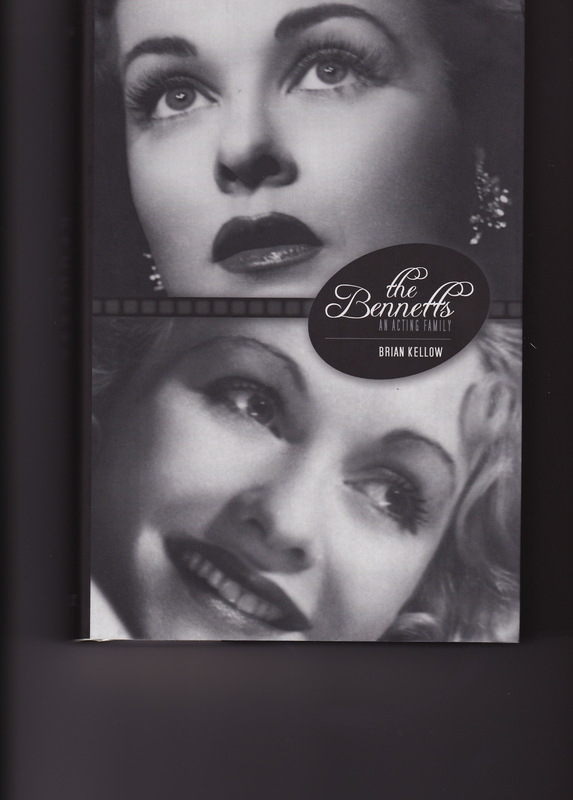 Joan: Ben Hecht who was known as the Shakespeare of Hollywood lived directly behind us. 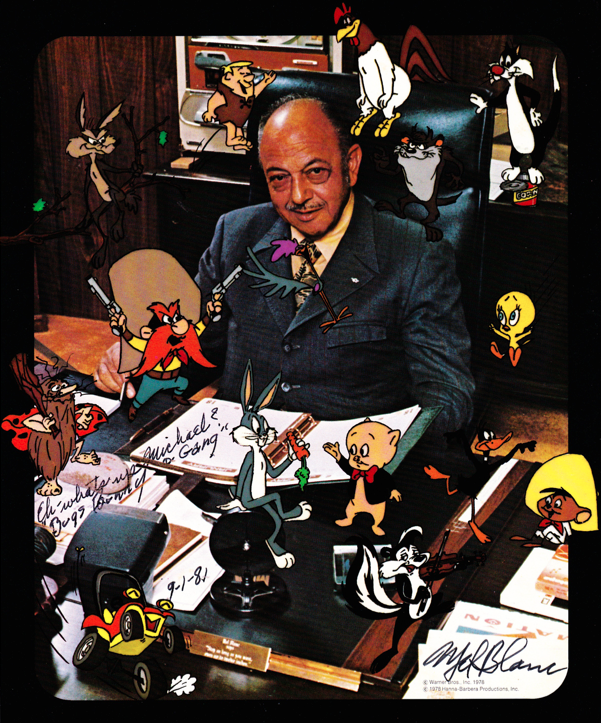 Harold Adamson, a song writer, who was known for writing Around the World for Eighty Days, I Love Lucy, Frank Sinatra’s first Academy Award nomination I Couldn’t Sleep a Wink Last Night and others. Dean Martin moved into 729 N. Alpine Drive after we vacated it, then Jerry Lewis. The dance team Veloz and Yolanda lived in a house in the middle of the block behind us on Foothill Drive. Across the way from that house lived Thurston Hall who played Antony in Cleopatra. In the 600 block on North Alpine lived Norma Talmadge. Michael: Do you remember the first time you met Theda. Tell me about it. Joan: I was on my way to school and in passing Mr. Brabin in his garden, I was told that the lady in the house would like to meet me. Upon entering the house I was ushered into the living room. 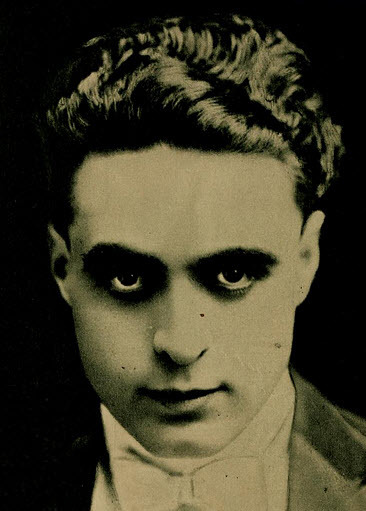 Theda Bara entered the room and asked me to sit down. She sat on a sofa with a crystal ball covered with a cloth in front of her on the table. She asked me many questions while she looked under the cloth at the crystal ball. After meeting her, I felt that I had met someone with a very special gift! She told me to be very good because she could see everything. Michael: What did you call her? Mrs. Brabin? Joan: No, I called her Aunt Theda. Michael: Incidentally, how do you remember her name being pronounced? Like “Theeda”? Joan: Some called her that but she preferred like “Thayda”. Michael: What was her physical appearance like? She actually kept her hair rather long, didn’t she? 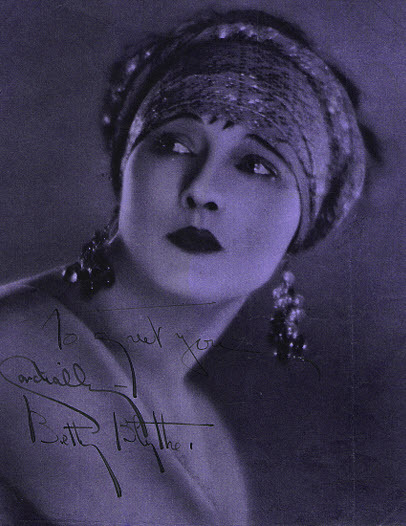 We think of Theda with white face powder and black kohl around her eyes. Joan: Yes, she kept her hair long. 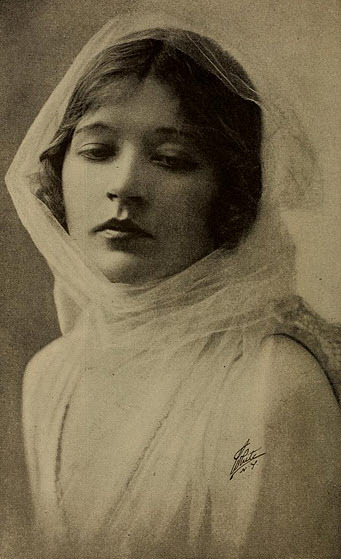 Theda processed her makeup in her kitchen. However, at that time in her life, she did not wear very much makeup. Michael: As I understand it, she became a gourmet cook. Did you ever dine with her? Joan: I dined with Theda many times. She liked to cook. She also had a British cook. Michael: Did she talk about her days in silent film and making movies? Joan: Yes. Sometimes we would go to the location where a film had been made. She and Charles would re-enact a special scene from that film as I read the story. Michael: What were her general impressions of her image and work in Hollywood? Joan: One of Theda’s favorite subjects was psychology. 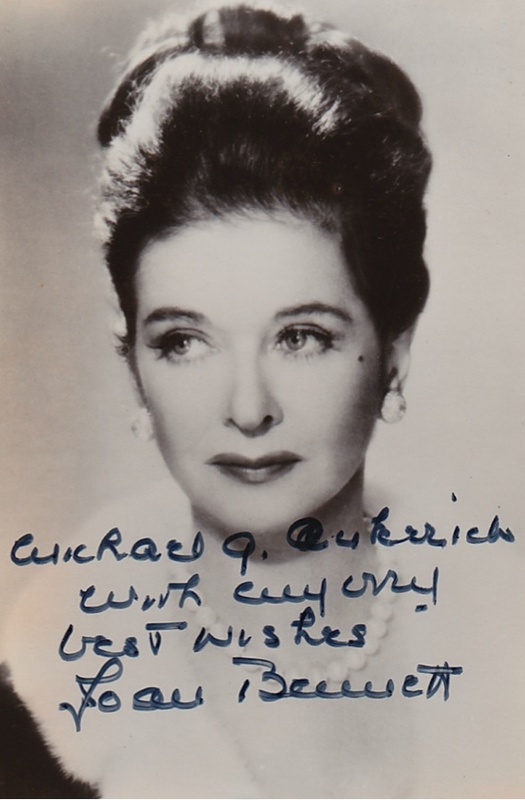 She was proud of her films since many of them exposed character personalities that may be devious. She felt the insight was beneficial to the public at that time. Michael: How did that impact her work in films, do you believe? 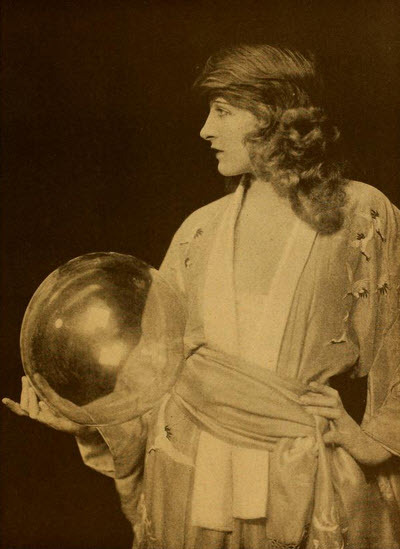 Joan: Theda was so good at portraying her characters, people really believed that that likeness was her in real life. This was a sensitive issue for Theda. She was not anything like the characters that she portrayed. Michael: We think of Theda as very dramatic, over the top, perhaps a Norma Desmond type. Did she come across as being eccentric or egotistical? 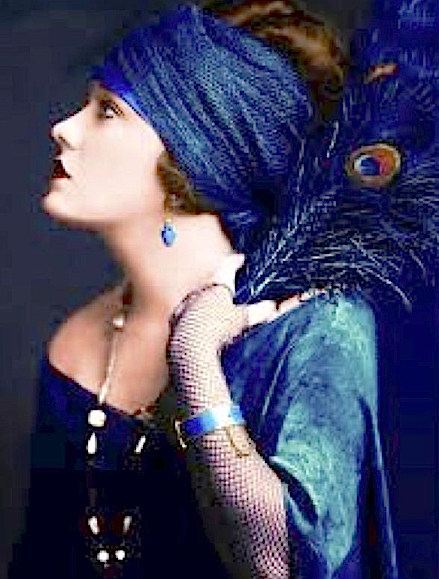 Joan: Theda was neither eccentric nor egotistical. She liked having many of the props from her movies around her in her house. Some of them were unusual. She had many friends, mostly celebrities. She loved to entertain and had many parties. She was very sweet, always concerned about the other person. 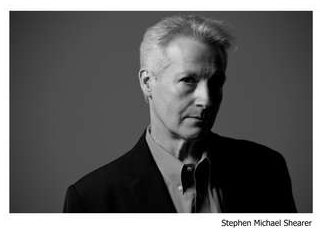 Michael: Tell me about Charles Brabin, her director husband. Joan: Charles Brabin was a highly principled man. 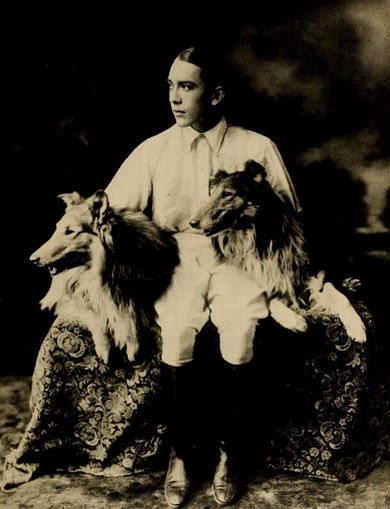 He and Theda had a very happy marriage. They shared much of the film industry together. Michael: Do you remember what he called Theda? Joan: They called each other “Moody”. 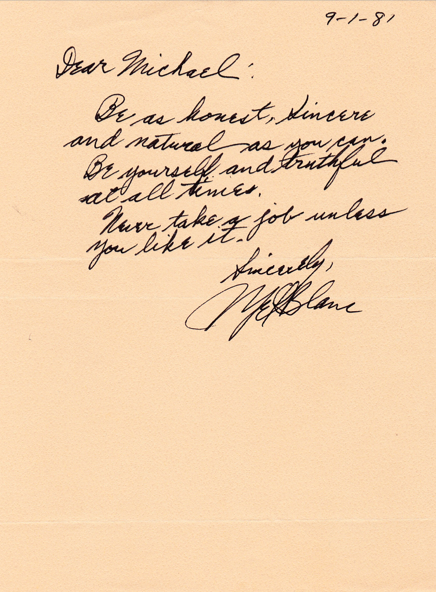 Michael: You gave me a insightful anecdote about Theda and Mae Murray for my biography on Mae. Do you remember seeing others visit her from her era? Who were they? Joan: Most Hollywood stars came to her, too many to list here! Her close friends were from her era. Marion Davies adored Theda. They would have lots of laughs together. Michael: Theda took a real interest in you as a child. What was her relationship to other children in the neighborhood? 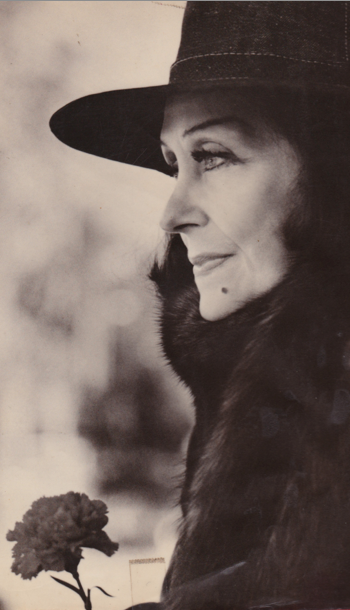 Joan: She seemed to like children very much, but didn’t have any of her own. Very interesting! Neither did her sister have children. I think that I was the only child allowed in her house. She and I had a very special relationship. I wanted to move into their house and told them that I could eat across the street so that I wouldn’t cost very much. Michael: You mention she was a mentor. How was that? Joan: Theda oversaw most of my lessons. She attended my school functions. I learned math quite quickly. She told me that I could read my fortune in the newspaper providing I could add up my numbers correctly! 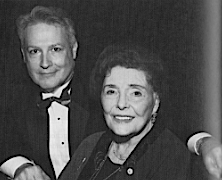 Both Theda and Charles taught me that it was important to have obtainable goals and good principles. Michael: Did she have a lot of photographs of herself around the house? Joan: A few photos that were more portrait type. Michael: Did she give you any autographed photographs of herself? Joan: No, she gave me her personal photo album and some of her costumes. Michael: Is it true that Theda didn’t like candid photographs taken? 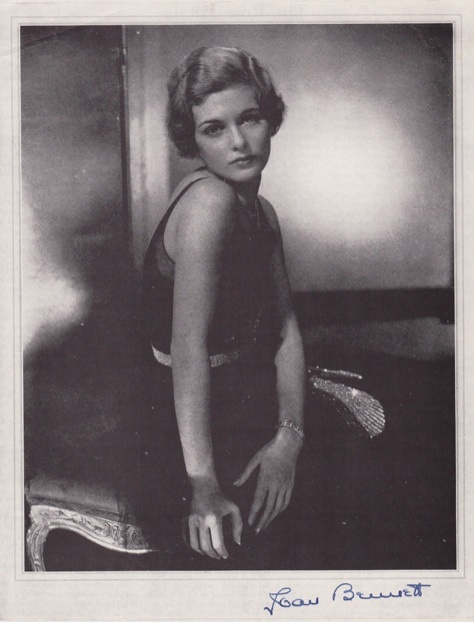 Joan: Candid photos of Theda were not allowed. 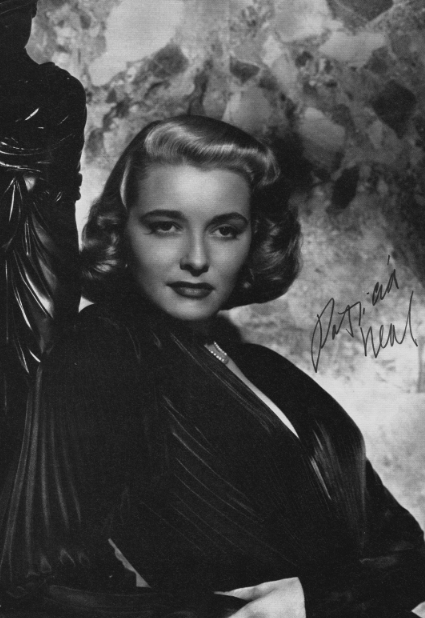 During the forties and fifties, celebrities only allowed professional photos of themselves. If photos were taken they were torn up so that they could not be used in an unfavorable manner. Michael: You mother didn’t mind that we went over to the Brabin house, but she didn’t want you to have your photograph taken with Theda. Even in the late forties, some people shunned Theda Bara. Women were still afraid that she might take their husband! 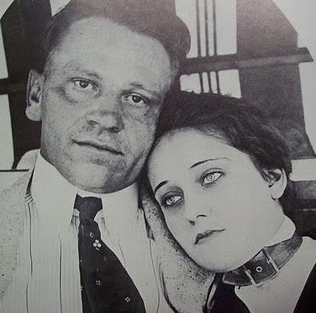 My mother told me that a photo with Theda Bara might affect my future life. Michael: From what I gather, she was someone who lived in the present, interested in present day events, not one to live in the past. Am I correct? Joan: Yes. While they didn’t live in the past, Theda and Charles enjoyed sharing their life experiences with me. Michael: Do you remember the last time you saw her? Was she ill at that point? 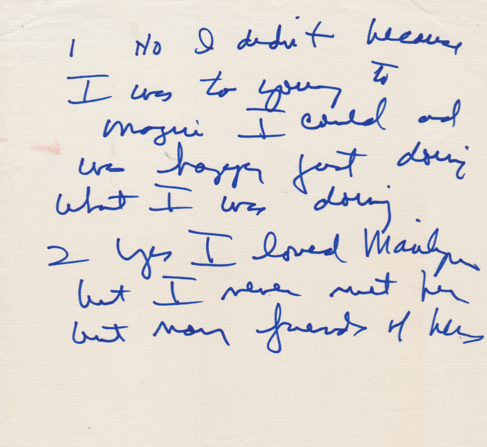 Joan: The last time that I saw her was a few days before she died. Michael: Did you ever meet Theda’s mother. I believe her name was Pauline. Joan: Yes, I meet her many times. She was an elegant appearing woman. She declined to learn English. She spoke several other languages. She and Theda would speak conversational Latin with me at the dining room table. Her native language was Francoprovencal French. This was a native dialect of Switzerland. Michael: She outlived Theda by two years. 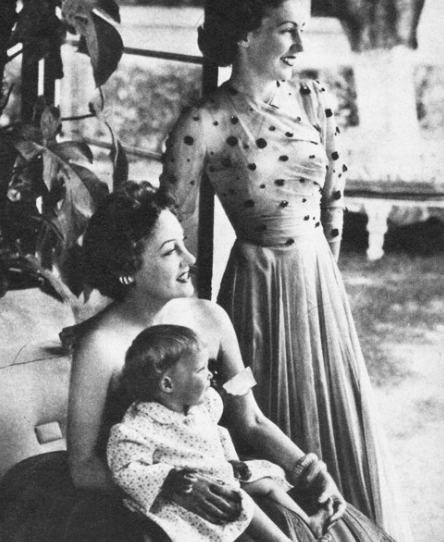 Joan: After Theda passed away, she moved into Westwood, in West Los Angeles, with her daughter Lori. She developed Alzheimers and soon passed away. Michael: Did you see much of Charles Brabin after Theda’s death? Joan: My Mother and I oversaw the care and burial arrangements of Theda’s mother and Lori, her sister. We frequently looked after Charles Brabin and made his funeral and burial arrangements. This left me with a deep sorrow in my heart. The loss still brings me tears. Michael: What do you want readers of your book to come away with? 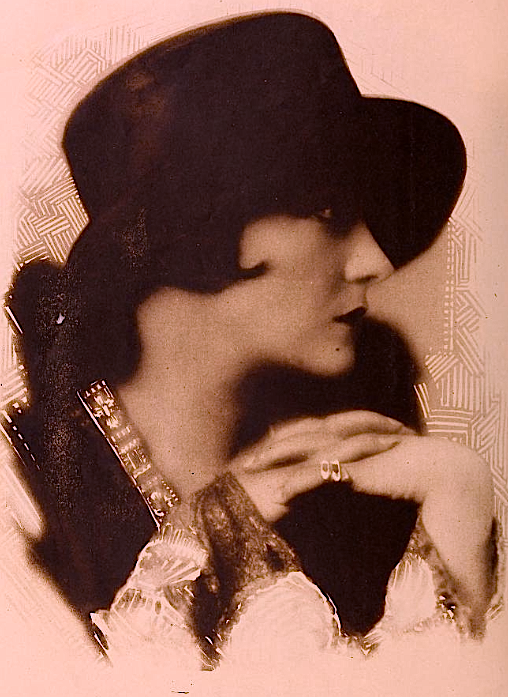 Joan: An understanding of Theda in her personal life. 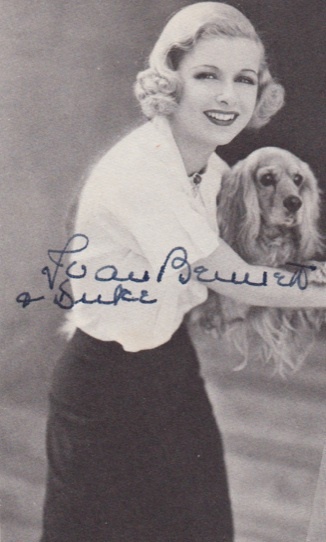 Although she was retired, she was very much a part of Hollywood all during her life. 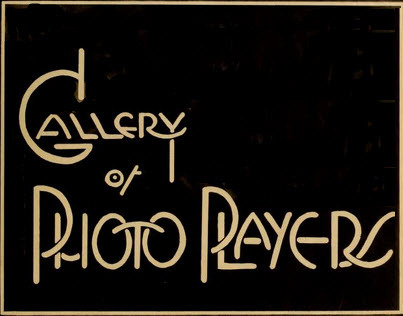 For more information, refer to Theda Bara: My Mentor and the McFarland website. 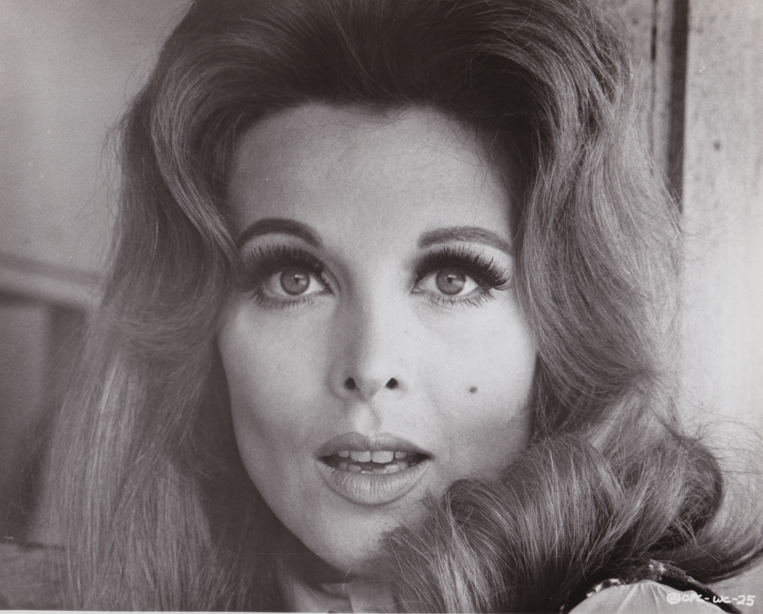 l was an addict by the time I was six or seven; that is, I was addicted to Dark Shadows, the gothic soap opera from the late 1960s. In fact, it’s a miracle I ever made it out of first grade. During recess, we played a silly game of jump rope while calling out the names of occupations we’d do when we grew up. ”Doctor, lawyer, Indian chief,” or something like that. I played along, but interjected “vampire” somewhere in the list. Who knows, I might really be a vampire. The guy in this old family photo looks just like me. Just like Barnabus looked exactly like a family portrait on Dark Shadows. I really got in hot water when I chased screaming girls around the playground threatening to turn them all into vampires. It was a good thing that Miss Elton, my first grade teacher, was also my Sunday School teacher. She could vouch that I wasn’t a troubled child, just a starstruck movie fan. 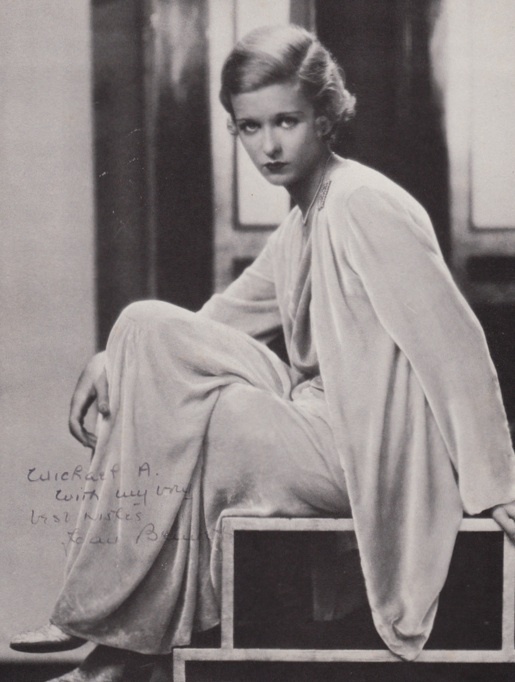 I also had a thing for Joan Bennett, who played Elizabeth Collins Stoddard. 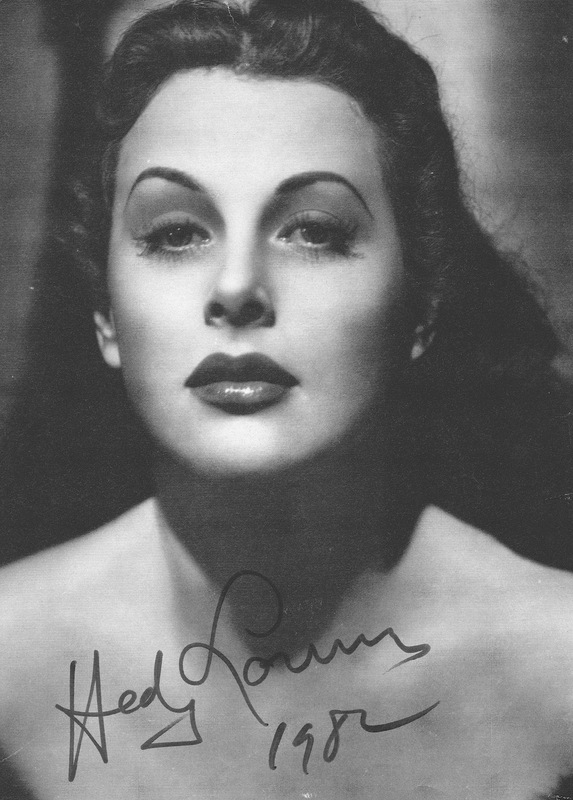 Not a crush on her, you understand, but I was gaga over her eyelashes, her beauty mark, and those 1930s movie star lips. Although the show was in black and white, I imagined her pucker to be blood red. I had Dark Shadows posters, a board game, even a set of glow-in-the-dark vampire teeth. 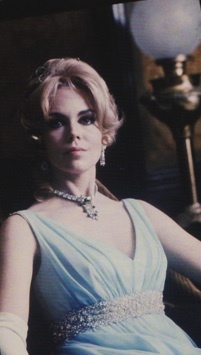 I also thought that Angelique (Lara Parker) was about the prettiest woman I had ever seen. My friends and I once built a Dark Shadows TV set in the barn across the street. I, of course, alternated between playing Barnabus and Elizabeth. Barnabus Collins, one of my first childhood heroes. 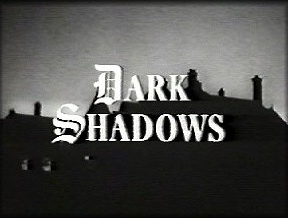 Dark Shadows eventually went off the air and, much to my parent’s relief, I grew out of my Dark Shadows fixation. 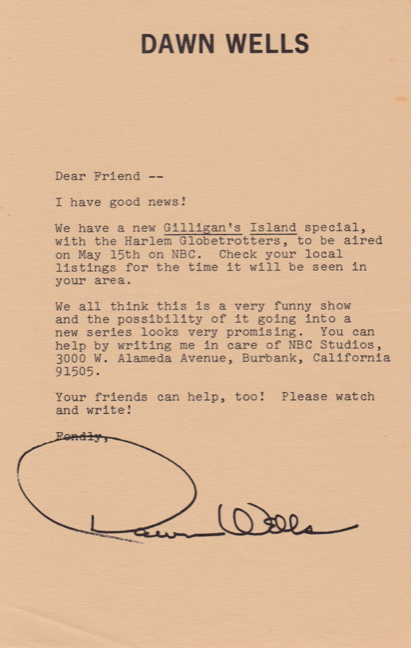 By the mid-1970s, I had moved on to Barnaby Jones and was making plans to be a private detective when I grew up. But that’s another story. Imagine my delight last month when Charlie announced that we could now access all episodes of Dark Shadows through his Roku–is that the right word? 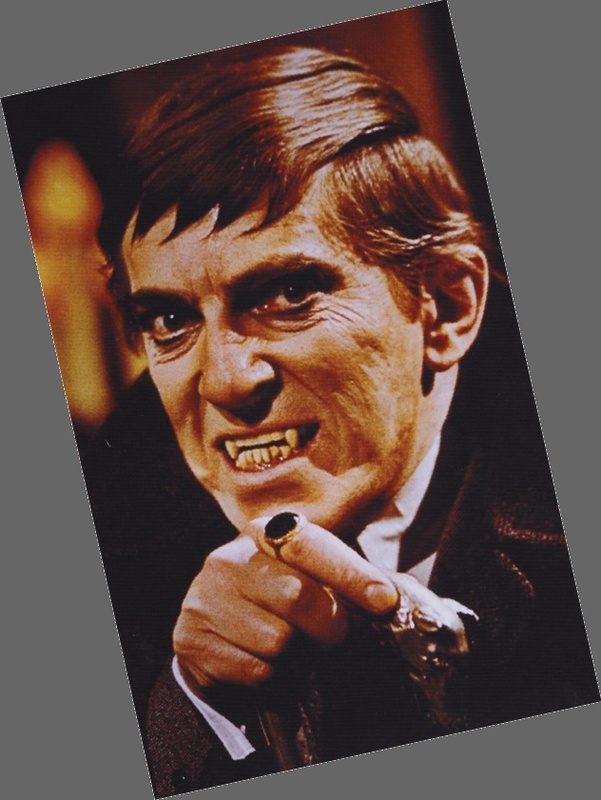 I thought he was pulling my fangs until he pointed the remote at the TV and brought Barnabus Collins into our den. I am hooked once again. I write fewer blogs and have even put reruns of Judge Judy on pause. 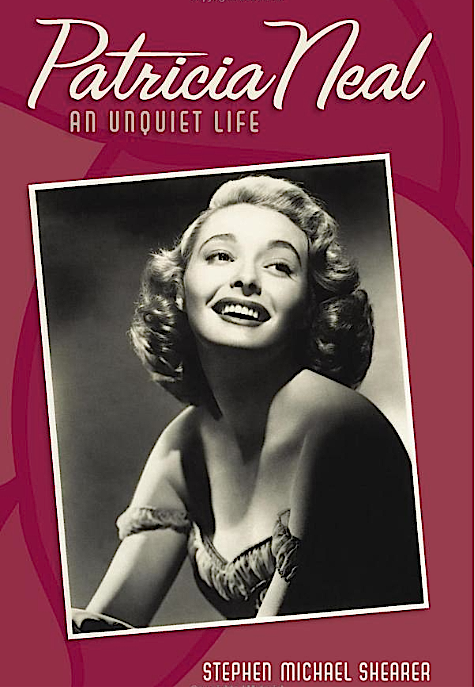 I bought a book chronicling the recollections of Kathryn Leigh Scott (Maggie Evans) and a fabulous biography of the Bennett sisters by Brian Kellow. Read this book. It is well researched and an easy read. You’ll love it! I’ve also reread Joan’s memoirs. 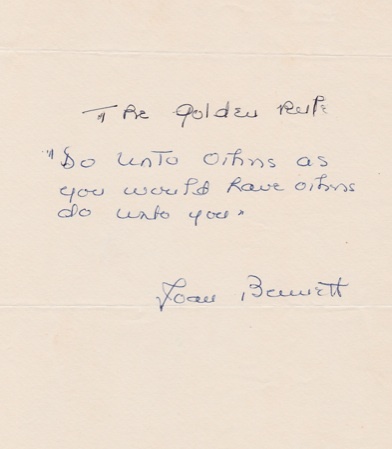 The other night, I pulled my Joan Bennett file. I had some correspondence with her over the years. I’ll share some of it with you. After all this time, the show still holds me captivated. We’ve both aged pretty well, I must say. I study the characters through these aging eyes of mine. While I wonder what I ever saw in Barnabus Collins, I’d give up my vampire teeth in a minute for a pair of those 1930s movie star lips — that Joan Bennett pucker! 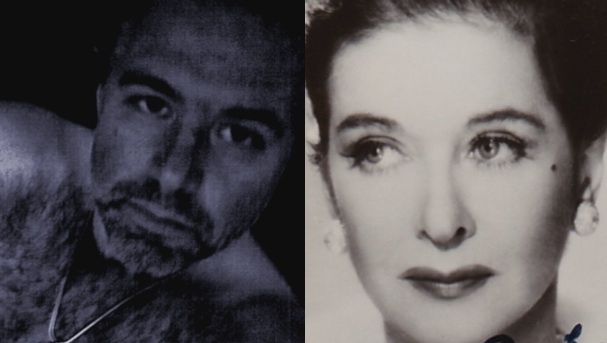 Michael and Joan….Michael trying out the Joan Bennett pucker. 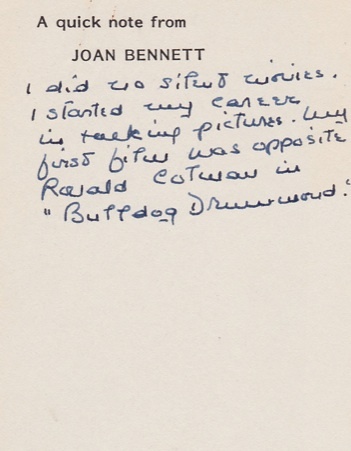 Here is the earliest Joan Bennett autograph I have. 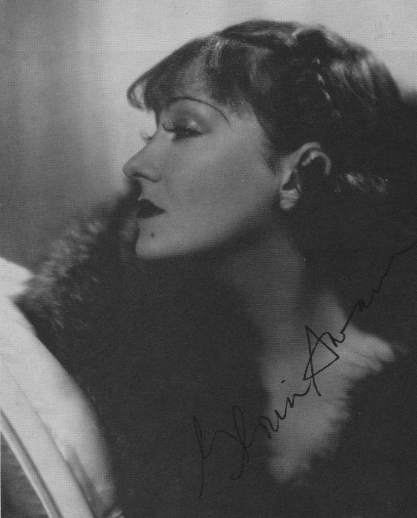 Signed in 1932. 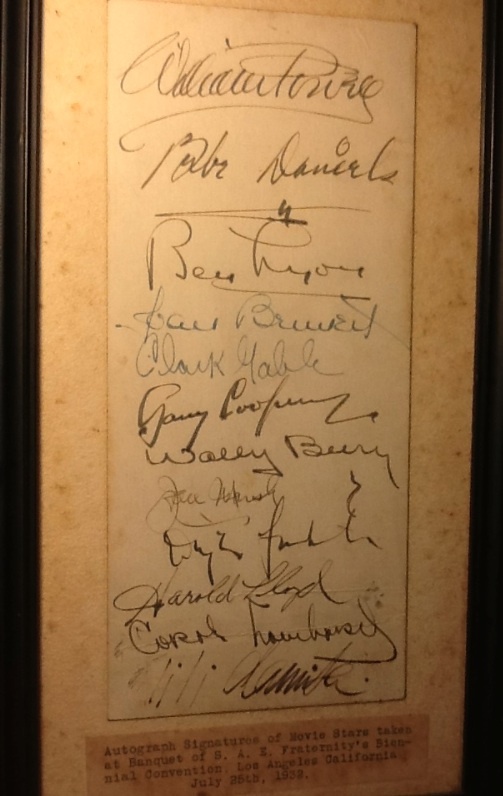 How many others can you name? 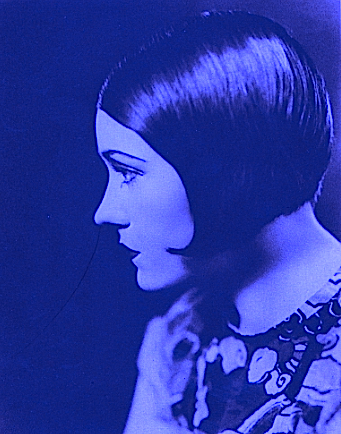 I asked Joan whether she ever made silent films. I asked her what was the best advice anyone had ever given her. I asked Joan to autograph several photos for me. Joan and Duke, early 1930s.